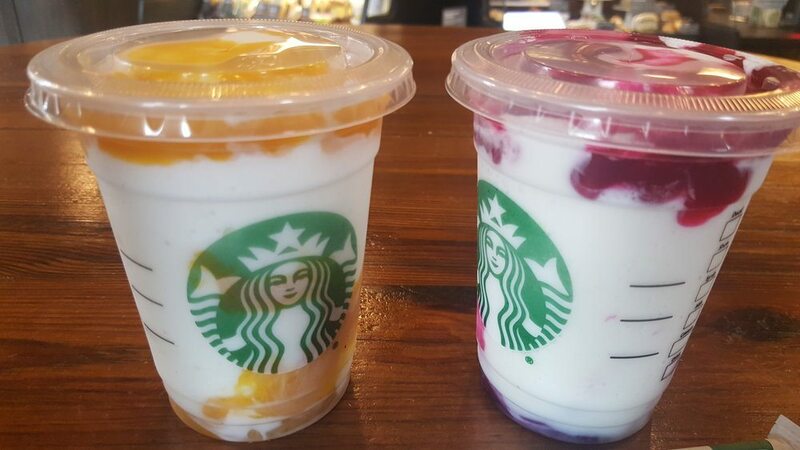 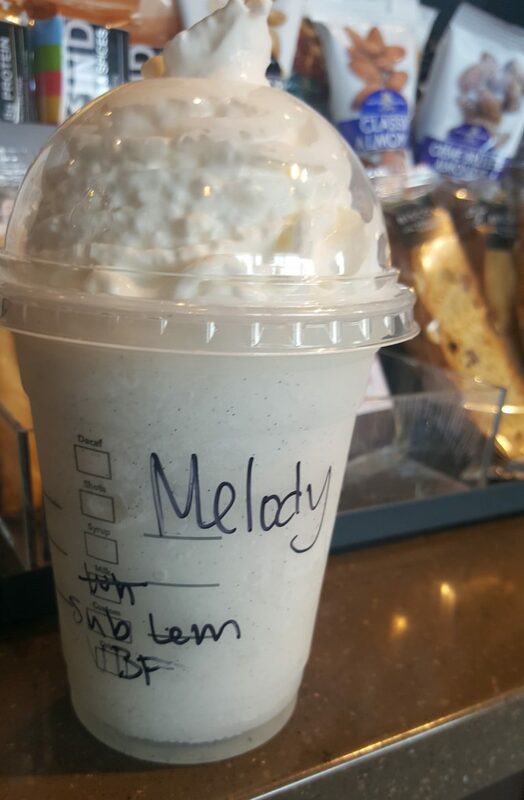 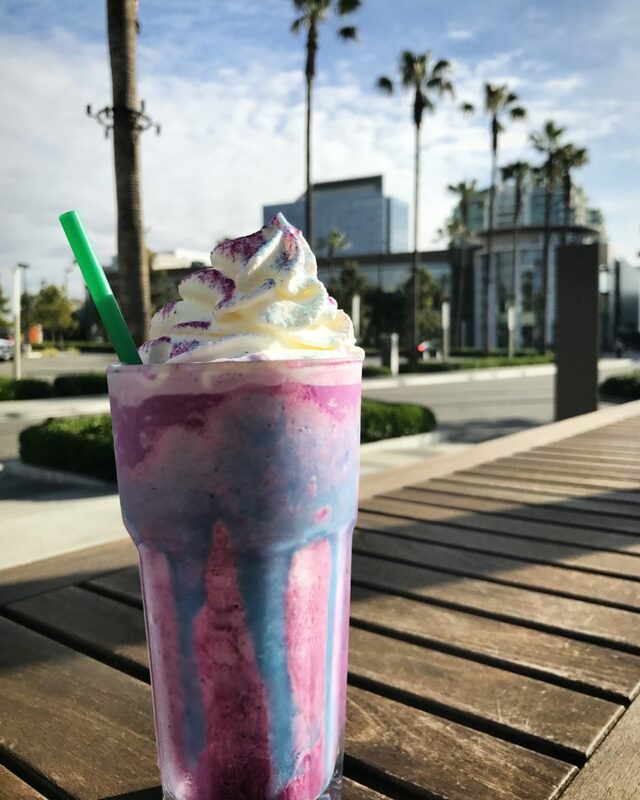 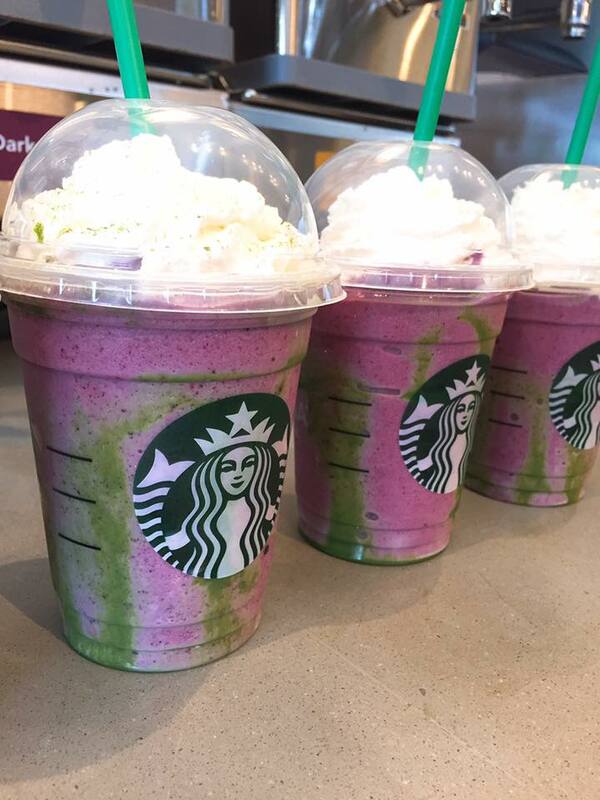 The Magical Unicorn Frappuccino at Starbucks: It’s as real as can be for a short while. 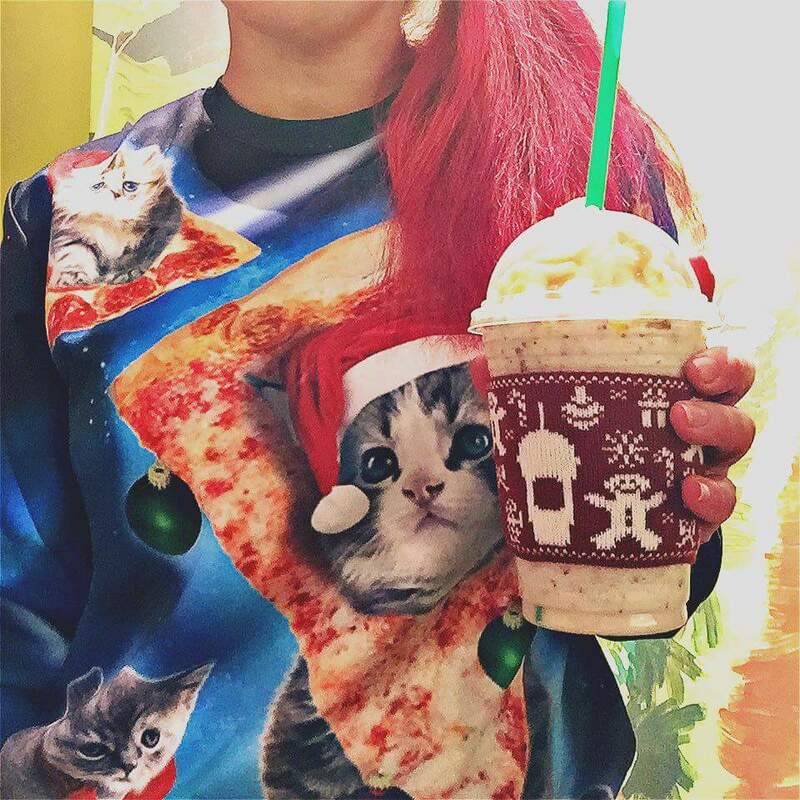 Get the Fruitcake Frappuccino Dec. 15th – 18th! 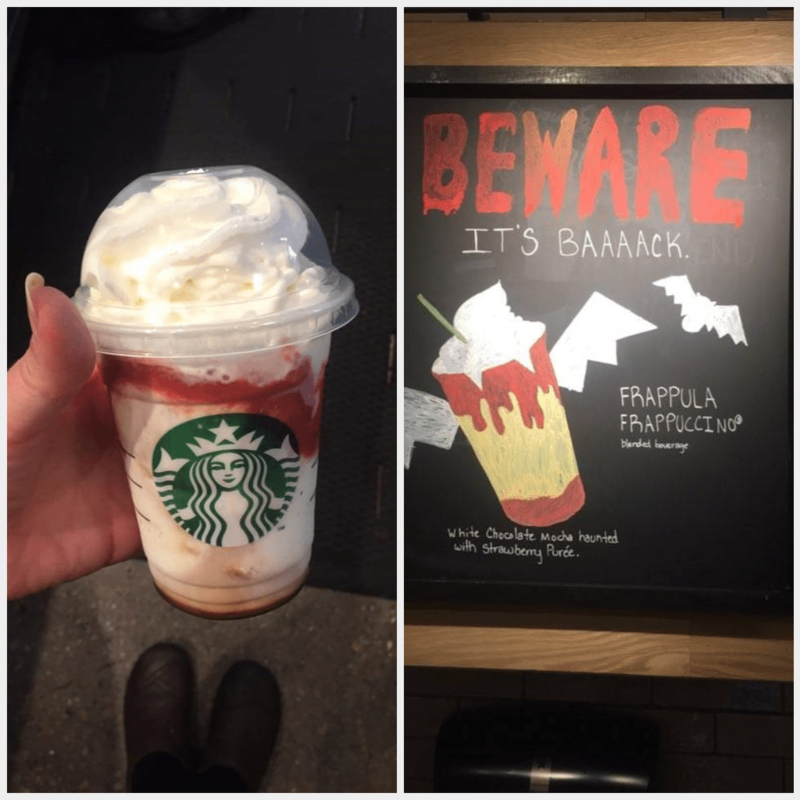 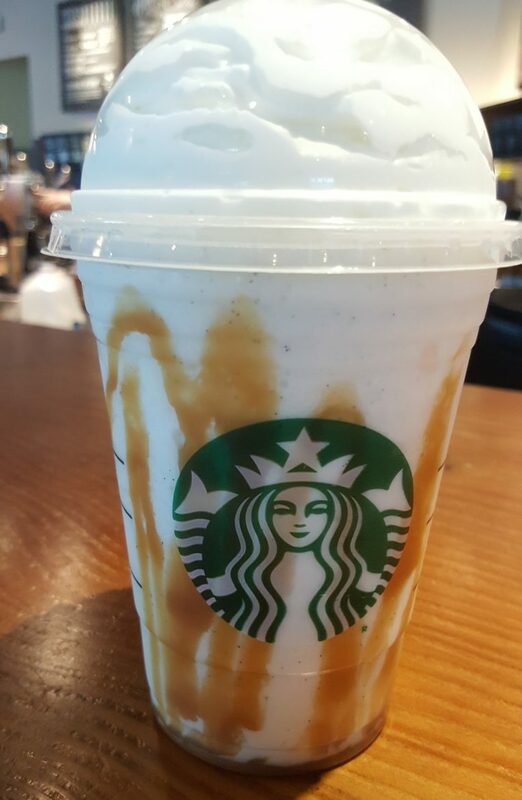 The Frappula Frappuccino Makes Its Fang-tastic Return! 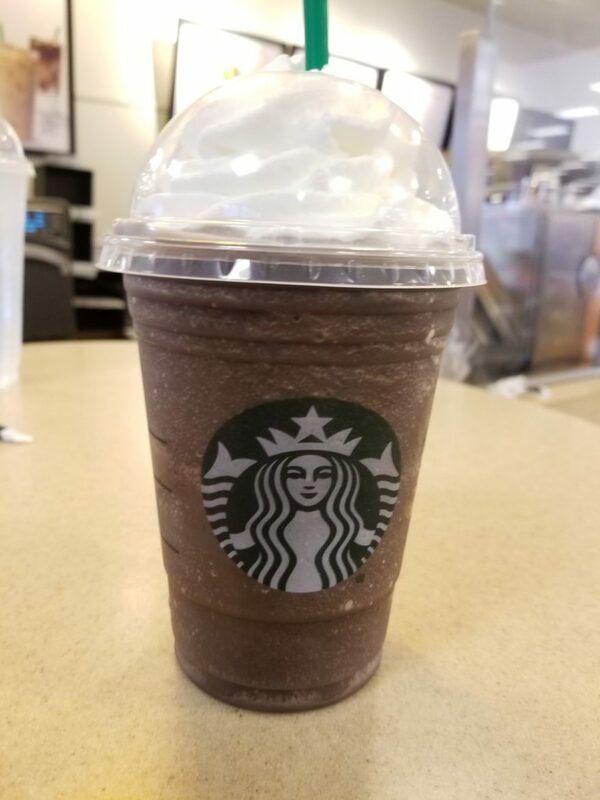 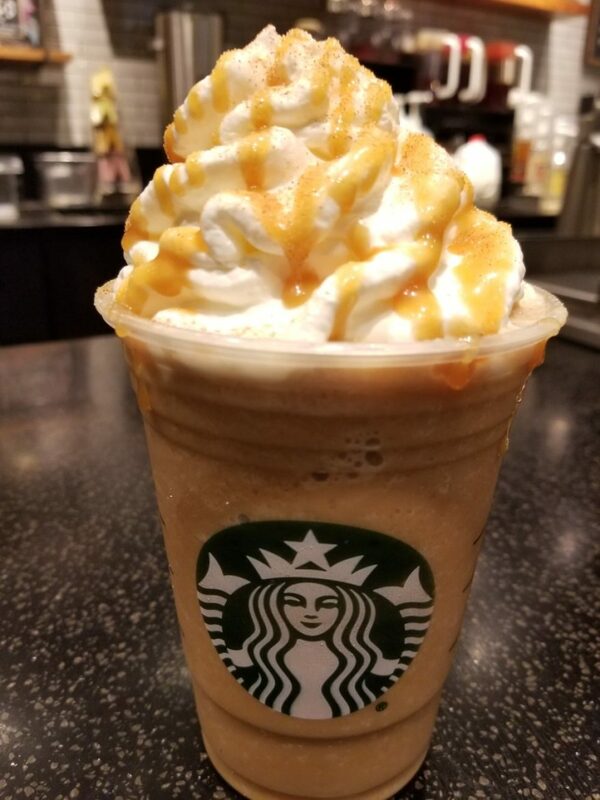 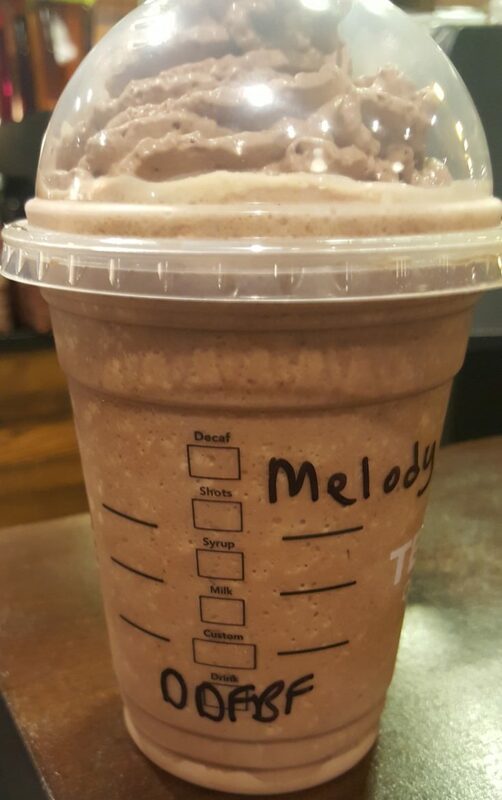 Double Double Fudge Bar Frappuccino – For a limited time only!